Mainland Chinese actress Zheng Shuang‘s (鄭爽) popularity spiked after her collaboration with Yang Yang (楊洋) in the teen romance series Love O2O <微微一笑很傾城>. 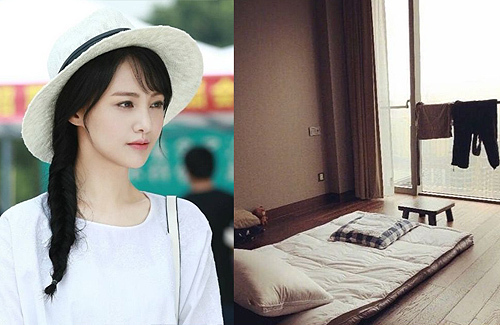 Often interacting with fans, Zheng Shuang even revealed some photos of her apartment and surprisingly leads a very simple lifestyle. Zheng Shuang has a very minimalist bedroom, which mostly consisted of her traditional tatami mat instead of an actual mattress. 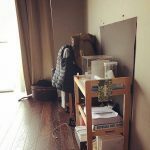 Besides a small stool in her room and a small wooden shelf, Zheng Shuang’s room only had a couple of shirts she was hanging up to dry. 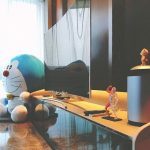 While there was barely anything in her bedroom, Zheng Shuang’s mini library showcased the actress’ interest in reading. The bookshelves were filled to the brim with novels and reading material. 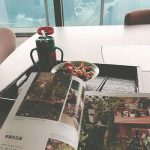 Taking charge in designing the room where she included many photos and basic artworks, Zheng Shuang’s library area gave off a rather rustic and antique feel. 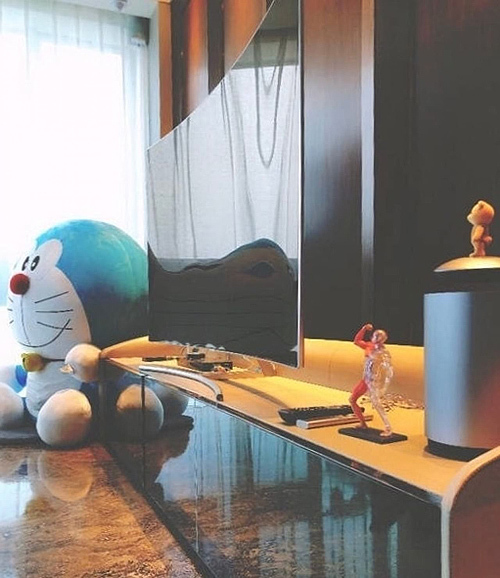 While many girls tend to keep a fair share of stuffed animals or toys lying around, the 26-year-old actress only had one stuffed Doraemon toy in the living room area. 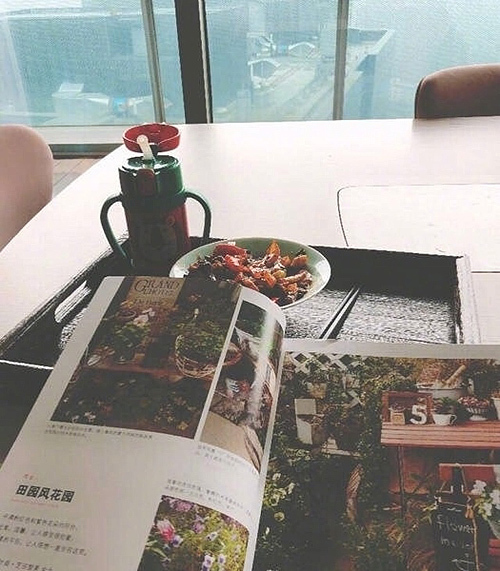 Upon seeing photos of her home, fans complimented Zheng Shuang for keeping a simple, no-frills lifestyle despite her status as a leading star. 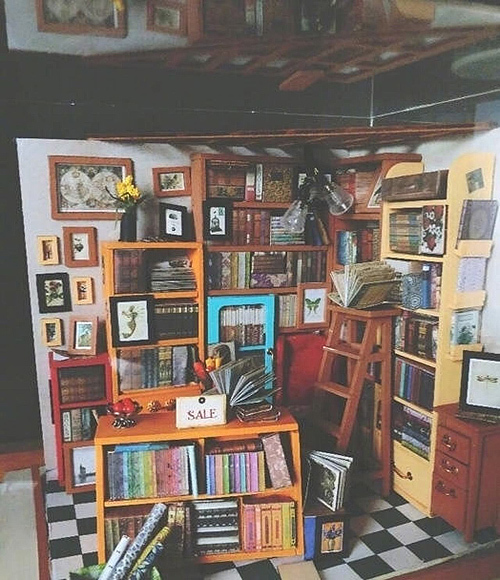 Ermmm… why does the mini library picture in the article looks like a miniature DIY library? Is this supposed to be a joke? If that’s real life sized library is she also selling books for side income because there’s a sale tag there?? Where’s the real library pictures? 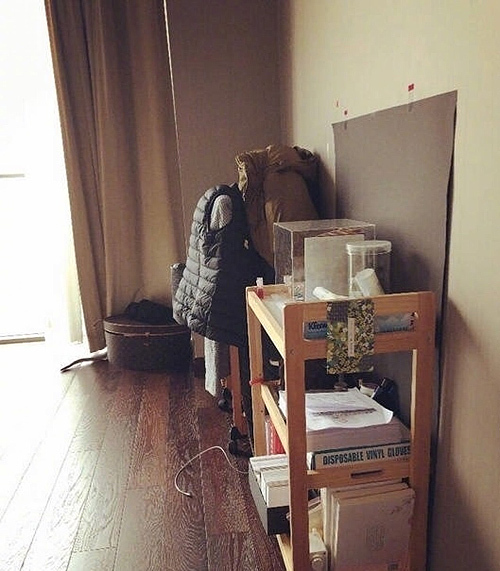 I’m surprised that her room is that simple but again Zheng Shuang seems like the type that isn’t that materialistic. Is that library even real? 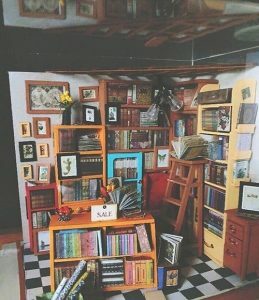 It looks like those small toy library. I’m sure there are pics of her real library though.